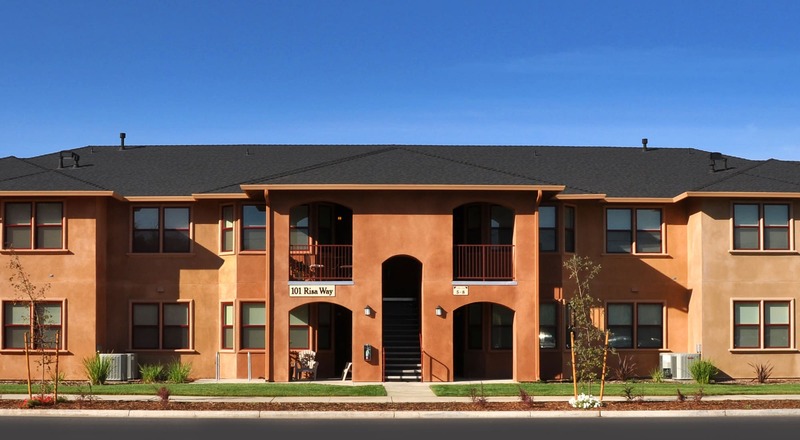 Ideally situated in Chico, CA, Villa Risa Apartments places you exactly where you want to be. 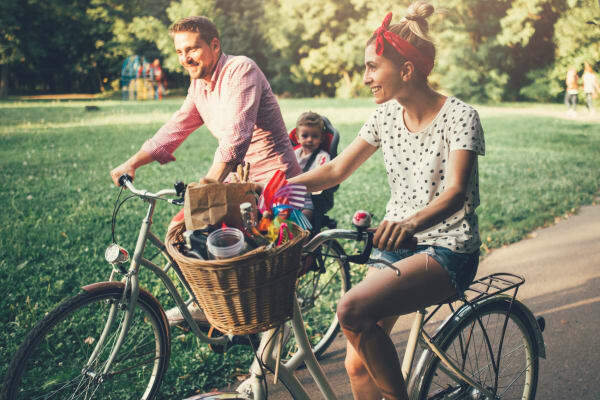 Located in between the Sacramento River and Upper Bidwell Park, endless opportunities for recreation are right at your fingertips. Head out on the river for a day full of sunshine and adventure or take to the foothills of the Sierra Nevada Mountains, where you can explore any of the beautiful hikes. With help from Villa Risa Apartments’ convenient location near Highway 99, you’ll have quick access to the best that Chico has to offer. Head to Wine Time just around the corner from your new home and enjoy a lovely glass of wine paired with tapas-style New American small plates or head to Sunday brunch with the family at Nash’s Restaurant. And with plenty of well-respected employers and exceptional schools nearby, Villa Risa Apartments is truly in the heart of it all. Contact our leasing team today to schedule a tour of our Chico, CA, apartments for rent. We look forward to meeting you!